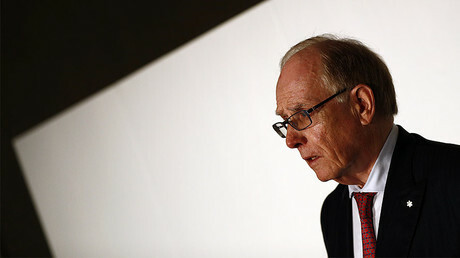 WADA has admitted that Richard McLaren’s 2016 report on the alleged use of doping by Russian athletes is “not sufficient to bring successful cases,” the International Olympic Committee said. “At the recent meeting (21 February) held by WADA in Lausanne to ‘provide assistance to IFs [International Federations] regarding how to analyse and interpret the evidence,’ it was admitted by WADA that in many cases the evidence provided may not be sufficient to bring successful cases,” Christophe De Kepper, director-general and member of the executive board of the International Olympic Committee (IOC), said in a letter to IOC. 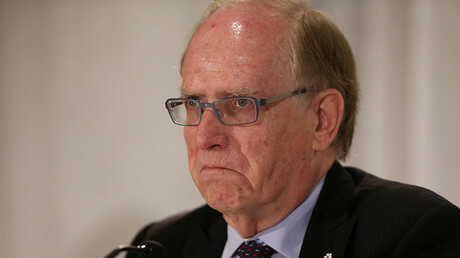 Based on the first part of McLaren’s report published on June 18, 2016, which presented the results of his investigation into alleged doping at the Sochi 2014 Winter Olympic Games, WADA recommended that the IOC, the International Paralympic Committee (IPC), and all international sporting federations exclude Russia from their competitions. The entire team of Russian Paralympians was consequently banned from the Rio games. “In his first interim report, Professor McLaren describes a ‘state sponsored system,’ whilst in the final full report in December he described an ‘institutional conspiracy,’” De Kepper says in the letter. 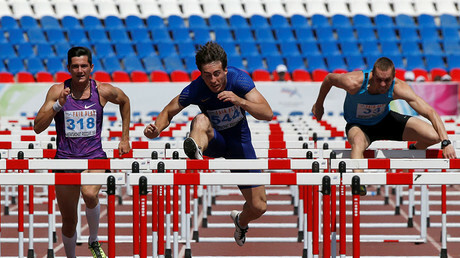 WADA has blamed Moscow for the lack of legal heft behind the McLaren accusations. 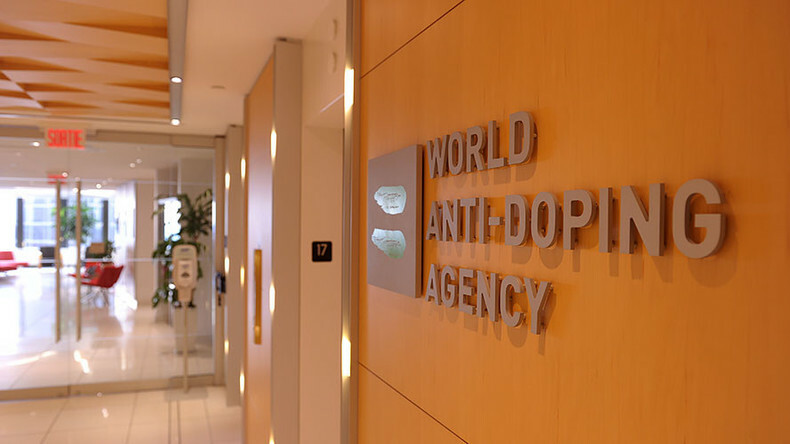 "Unfortunately, many samples were disposed of by the Moscow laboratory, which means that they could not be re-analysed," a WADA statement read. "As well, requests to Russian authorities by Professor McLaren for additional evidence went unanswered." Moscow says the admission of the weakness of the case against Russian athletes is proof of innocence, but comes too late. "International bureaucrats took half a year to admit that the decision to exclude Russia from the Paralympics, and partially from the Olympics was baseless. But the scope of damage of these decisions to international sport will only become clear in the future," said Maria Zakharov, spokesperson for the Russian Foreign Ministry. “WADA said everything in its statement and… we agree with its words. We continue to work with the organization to restore RUSADA and to bring it into compliance with the WADA Code,” Russian Sports Minister Pavel Kolobkov told TASS. RT obtained evidence indicating that the IOC had not been satisfied with McLaren’s report earlier in February from a leak provided exclusively by the hacker group ‘Fancy Bears,’ which had uncovered documents showing that the IOC had posed over 50 questions about 16 of the accused to McLaren. In the table mentioned by IOC Chief Ethics and Compliance Officer Paquerette Girard Zappelli, almost every name is followed by the question “how to demonstrate,” meaning that the IOC apparently did not see direct proof of the person’s alleged involvement in the doping scandal. The IOC also sought for more information on Grigory Rodchenkov, the former head of the Moscow Anti-Doping Laboratory, upon whose claims McLaren based his report. “WADA used only Rodchenkov’s words,” Russian speed skating Olympic champion Svetlana Zhurova told RT, adding that many of Rochenkov’s phrases were poorly translate from Russian into English. Zhurova believes that WADA won’t apologize, as someone seems to have “negative” attitude towards Russia. Yelena Valbe, president of the Russian Cross-Country Ski Association, told RT that she hadn’t believed Rodchenkov’s report from the very beginning. In January, Fancy Bears also leaked a letter from the former director of WADA’s accredited doping Laboratory of Lausanne, Martial Saugy, in which he accuses McLaren of making “incorrect allegations” claiming that his laboratory had intentionally destroyed urine samples of Russian sportsmen requested by WADA, as the report contends. Saugy states that WADA itself never complained to the lab about the destruction of these samples, though McLaren’s report stated that the lab destroyed them after WADA had “specifically requested” them, according to LIFE News, which was the first to publish Saugy’s letter. 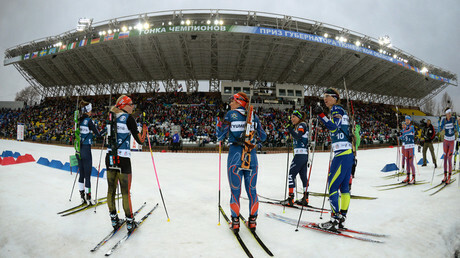 In January Christof Wieschemann, the lawyer defending Russian skiers Evgeny Belov and Aleksandr Legkov, slammed McLaren’s report, saying that doping records contain a significant number of inconsistencies that makes the identification of athletes questionable. “If you are familiar with the McLaren report… you know that different documents are available, which refer to the athletes. I compared all of them. And these documents are not consistent,” he told RT. The McLaren report alleges that the Russian Ministry of Sport and the Center of Sports Preparation of the National Teams of Russia took part in swapping test samples at a WADA-accredited laboratory in Moscow. It also claimed that the Russian Federal Security Service (FSB) had assisted in the alleged plot. However, it failed to say how the FSB allegedly managed to open the bottles containing the samples. The probe was based on accusations made in the New York Times by Grigory Rodchenkov, who McLaren called a “credible and truthful person.” The report claims Rodchenkov witnessed the “tooling” laid out by an FSB agent who is accused of removing the caps from the bottles with urine samples. Rodchenkov himself had been under investigation in Russia in 2011 over illegal steroid sales.